The famous Everett Children’s Adventure Garden in the Bronx celebrates Halloween with an extravagant, child-friendly adventure filled with over 1000 pumpkins and gourds, tons of larger-than-life scarecrows, and various events and activities. Fun for the entire family with special weekend and evening offerings, the Spooky Pumpkin Garden is always a favorite for locals and tourist alike. 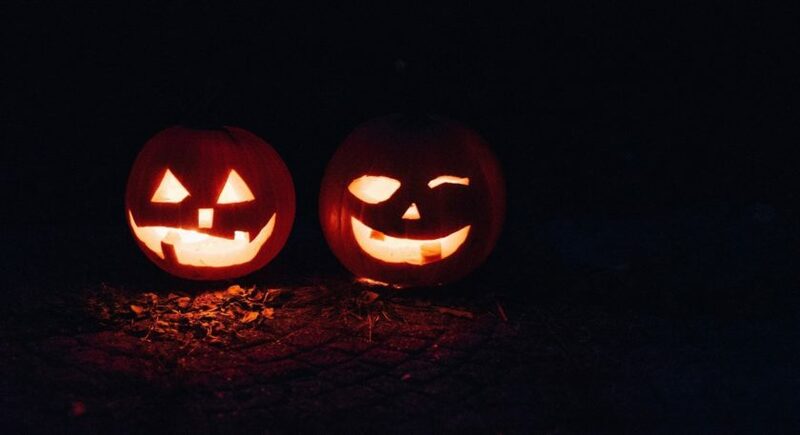 Pumpkin carving demonstrations by renowned artists and live presentations with Halloween creatures like snakes and lizards occur on weekends, while October 26 and 27 have a special night time celebration designed for kids to come in costume and explore the garden at night. Saturday, September 22, 2018 – Wednesday, October 31, 2018 n- 10 a.m.–6 p.m. The Gravesend Inn is produced by students in City Tech’s Theatreworks program, the resident theatre company at New York City College of Technology, CUNY. Incorporating their lessons and talents into the always popular annual attraction, the most high-tech offering on the list is an interactive and terrifying maze of robot zombies, hidden sensors, and sets produced by students from the ground up. Now in its 20th year, the attraction is a favorite of those seeking thrills who also want to support local students. Tickets are $10 general admission, $5 for students with ID and group sales. Tickets are free to all Citytech students with Citytech ID the day of performance. Not advisable for pre-school age children. Featuring a five-hour open bar and conveniently located close to the Row NYC, Ziegfeld Ballroom’s Venetian Masquerade Ball offers stunning décor, live DJs, and an escape to Italy, without leaving the city. 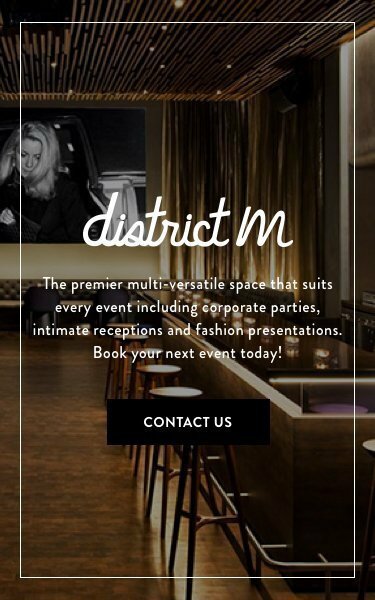 A ticketed event, this option is for those seeking an exclusive and over-the-top celebration. Hailed as a Mecca of Art-Deco-inspired glamour, the Ziegfeld Ballroom is a theater-turned-event-space with awe-inspiring two-tiered crystal chandeliers, a 26-foot gold bar, and a state-of-the-art sound and light system. Elaborate costumes and masks are the norm for this red-carpet event.